Background:This is actually more research for my next Belgian Event. I have had this bier before but it has been a year or more and I needed to try it again in order to evaluate its potential for John’s Second Annual Craft Beer Event. 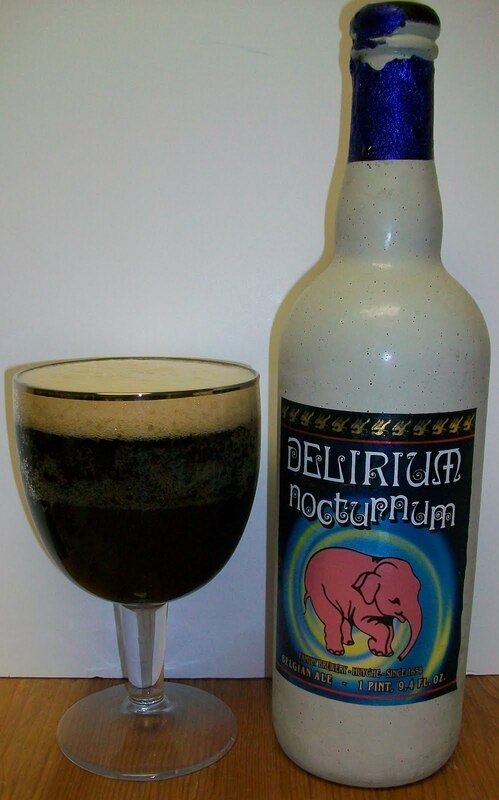 More on that later lets see what the Nocturnum has in store for us. Review:The bier pours a dark brown with ruby hues and an off white head. The nose is very nice with toasted malts, dark fruits with a yeasty background. Oh my! This is GOOOOD! Dark rich Belgian malts, creamy mouthfeel with dark fruit esters all on a yeasty loaf of bread. Sweet roasted malts up front then a nice effervescence followed immediately by a creaminess in the middle of the sip. The back end is rich but very easy to swallow. The finish is rich with sweet malty goodness. There is also a nice creaminess and delicious dark fruit notes on the finish. The final aftertaste is a lingering dark roasted malt coating along with that classic yeastiness. This is nice. I have had this before but it’s been a year or two. I will be very pleased to have this in my #5 slot for a Strong Dark Ale. It looks like the bier menu is shaping up. I have one more slot to fill and then I’ll be ready to publish the bier menu for John’s Second Annual Craft Beer Event. Sorry, back to the review. This is really starting to open up as it warms a little. I am now picking up some spicy notes that I did not notice earlier. This is an excellent Belgian Strong Dark. It has warmed to room temperature and it is so smooth. Good to the last warm malty drop. I’m going to settle for a B+. That may be a little low. 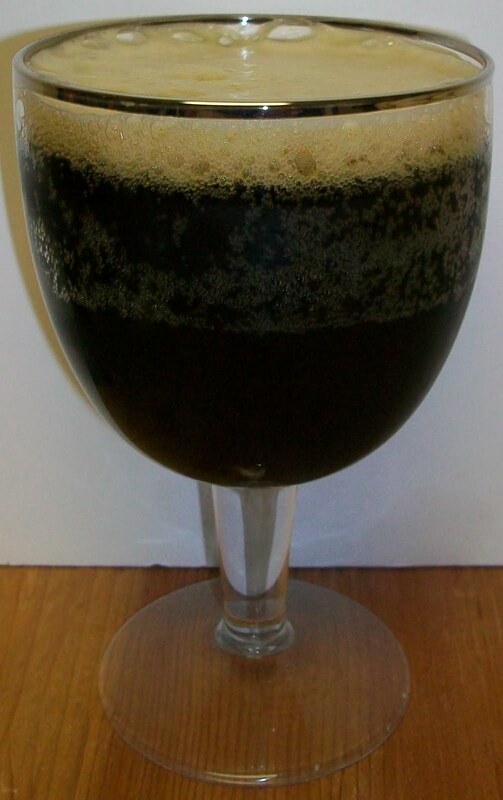 This is an excellent Strong Dark but it is slightly lacking the fine complexities of some of the other Strong Darks. All and all this is an excellent bier and I highly recommend it to any lover of Belgians.